Virginia is simple majesty. Virginia is pure beauty. 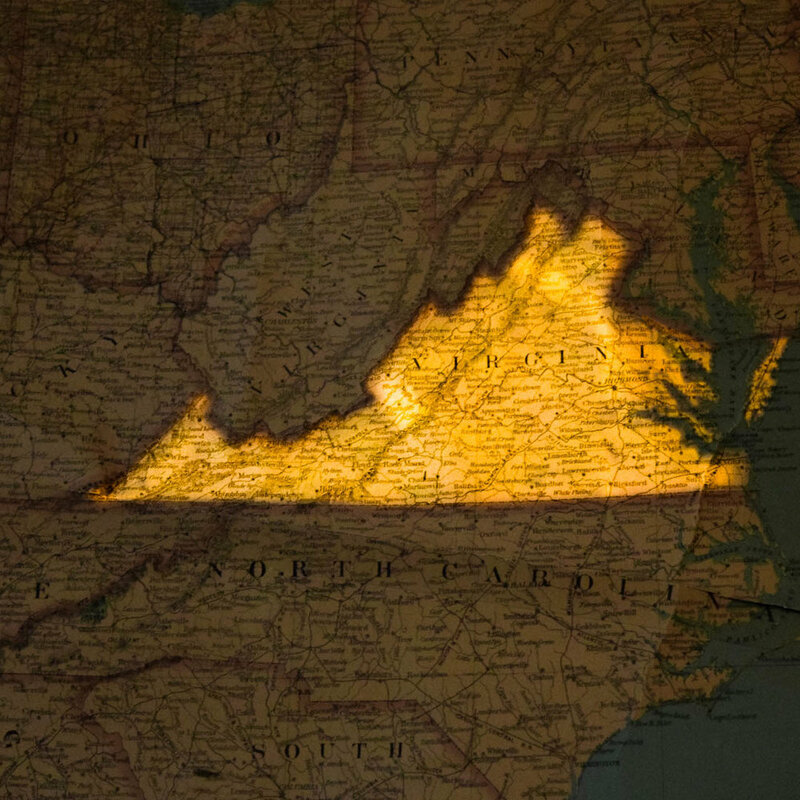 Virginia Outwards is a collection of micro-documentaries focusing on all that the Commonwealth of Virginia has to offer. Virginia is mountains, meadows, ocean waves, seaside dunes, wooded forests and silent trails. I want to see it all and I want you to join me. The variety of jaw dropping sights at the Back Bay National Wildlife Refuge is something to behold. Caught between the thunderous ocean waves and the timid tranquility of the marshy ponds there exists a world inhabited by thousands and thousands of migrating birds that will astonish and fascinate even the most seasoned birdwatcher. Teeming with life, the Back Bay National Wildlife Refuge is a place to observe a huge amount of species while still being able to bask in the near silence of the wind. 3000 feet up in the Virginia Highlands, the Upper Pocosin Mission Ruins are testament to the existence of a strong knit community of people that lived deep in the Shenandoah National Park from the late 18th century to the early 20th century. It is part of an extensive network of abandoned houses, cemeteries, and walls that represent a once thriving economy rich with history. In this recent episode of the adventure travel web series Virginia Outwards, we go on a sailing adventure on the York River with Yorktown Sailing Charters. As we tour some of the most important waterways in world history, including the nautical areas around Yorktown Battlefield, aboard the mid-19th century three masted schooner Alliance, we talk with the captain and owner of Yorktown Sailing Charters, Greg Lohse.